The Outlandish penpals has been an amazing experience! I have met so many wonderful Outlander fans from all over the world. I have received 100s of postcards, all of which are posted on cork boards on my walls as you walk into my craft room, to be enjoyed daily! One such person is a lovely lady from Nebraska, whom I have permission to share her amazing work!! Michele Lutz created this extraordinary box showcasing the beauty and detail of Outlander season 2! Master Raymond’s shop of potions and books really depicts the mystery of the location and characters of our “La Dame Blanche”. With a perfect mix of photos, text and embellishments, it really is a work of art! I asked Michele if she’d share her supplies and tips for recreating such a special piece that will be enjoyed for years to come!! “To start I chose a photo for the central focus and worked colors and theme from that. Bought all my products on sale,” says Michele. She used real books that she cut to fit in the space, so very cool! The time and detail is inspiring! Michele, you should be so proud! The tiny key and ornamental pieces are my favourite. I just love the little globe! Great card stock color choice and photos! It definitely recreates the intensity of season 2! If you have an Outlander craft that you’d love to share on my blog, please send me an email or Facebook pm and I’ll do my best to share it with the world! I love to give credit with it is due for hard work and creativity! 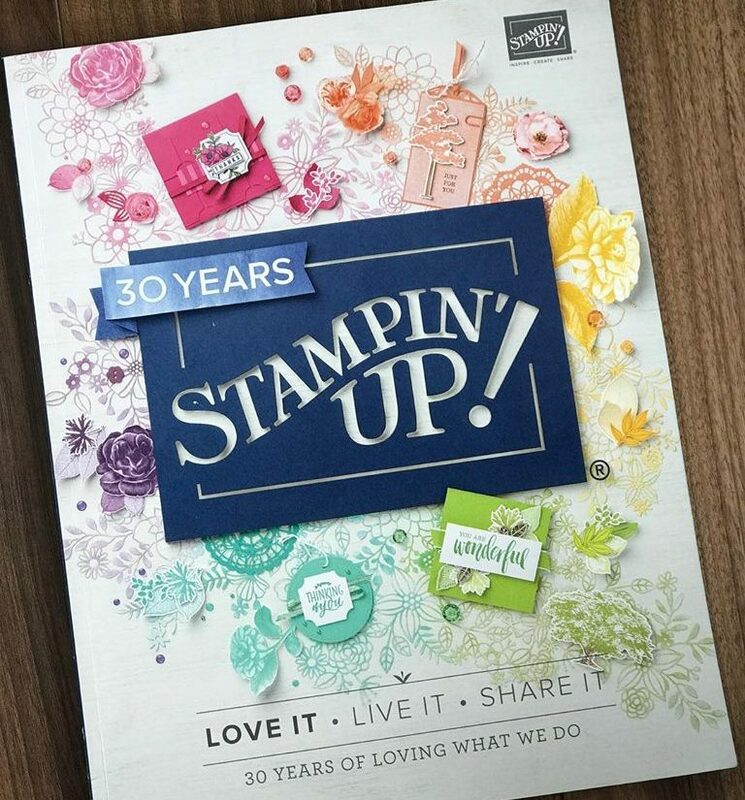 Shop 24/7 at my online Stampin UP shop for all your paper crafting needs!